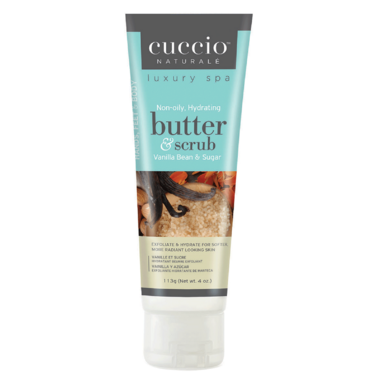 Cuccio Naturale Hydrating Body Scrub is a non-oily, hydrating scrub for hands, feet & body. This spa essential provides an intense hydrating treatment for silky smooth skin. Finish with a Cuccio Naturale Hydrating Body Butter for flawless results.